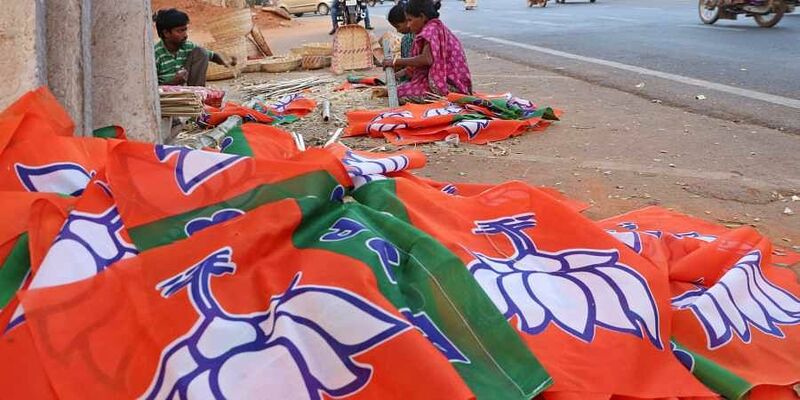 Earlier in the day, the HC said it cannot give permission at this stage for the BJP rally in Coochbehar, scheduled to be flagged off by party president Amit Shah. KOLKATA: The Chief Justice of Calcutta High Court on Thursday refused to constitute a special bench to hear the BJP's plea for permission to hold Rath Yatra in Coochbehar on Friday after the party failed to get relief from a single bench, party lawyer Phiroze Edulji said. Lawyers for the BJP went to the chamber of Chief Justice Debasish Kargupta and prayed for the constitution of a special bench as the normal court hours had ended for the day, Edulji said. Earlier in the day, the HC said it cannot give permission at this stage for the BJP rally in Coochbehar, scheduled to be flagged off by party president Amit Shah on Friday after the West Bengal government refused to allow the event on the grounds that it might cause communal tension. Immediately after the order was passed at the end of the court hours, the BJP lawyers went to the chief justice's chamber and prayed for the constitution of a special bench to hear its appeal in the evening. Shah was scheduled to kickstart the party's 'Save Democracy Rally', comprising three rath yatras, in the state.